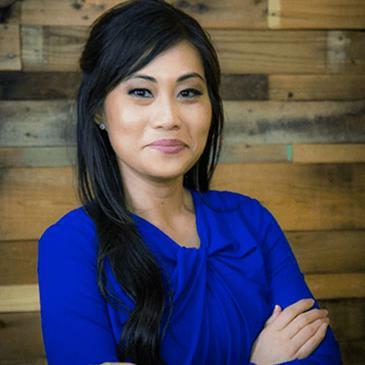 "Dr. Dao and her staff are great! She is very considerate and informative." "We were seen very promptly. Dr. Dao was great with my daughter." "Prepared, fast, efficient and friendly. This place is by far one of the best." "Friendly staff who talk you through the process and answered my many questions..."
"The office was clean, staff was friendly and we were able to be seen fairly quickly." "I was met with smiling faces and a very professional staff." "Great techs and docs provide pristine care for your vision needs!" 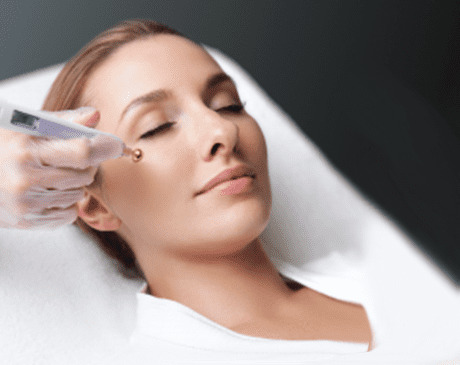 The Pellevé System is a radiofrequency aesthetic solution focused on the face and eyes that safely and effectively treats facial wrinkles while tightening the skin for a younger, more refreshed look. Original, one-of-a-kind, Ophalmologist developed lash conditioner that enhances the look of lashed and protects against breakage, while improving health, flexibility and strength, for lashes that thrive, naturally. In Focus Vision accepts most major insurance plans. Click on "View full list of companies" to see a list of commonly accepted insurances. For additional insurance plan inquiries, please contact your insurance provider.